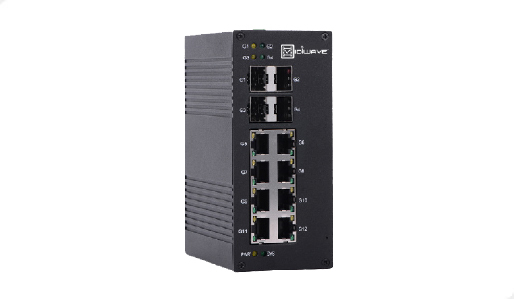 The Vidiwave MHUB-8port-4SFP-PoE managed Industrial Ethernet switches are equipped with up to 12 Gigabit Ethernet ports. 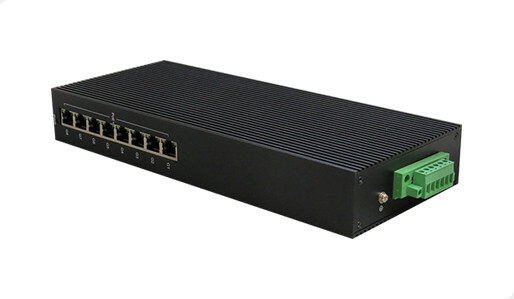 The built-in redundant Ring (recovery time < 20ms), RSTP/STP can increase system reliability and your network availability. 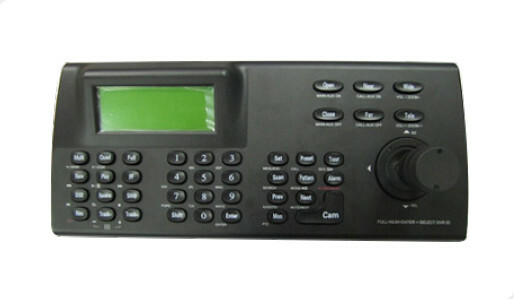 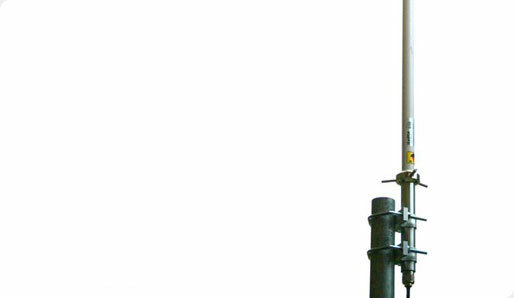 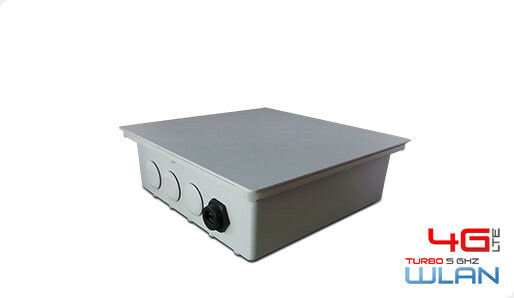 It is an Industrial-grade design with a -40 to +75°C operating temperature and redundant power inputs. 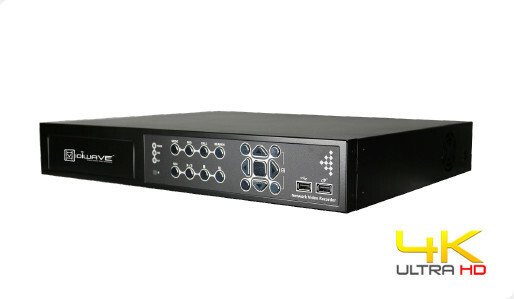 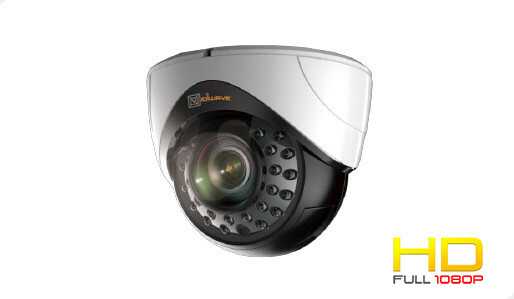 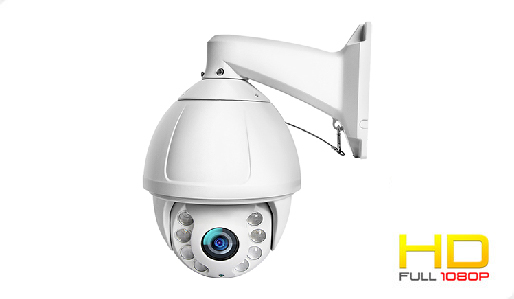 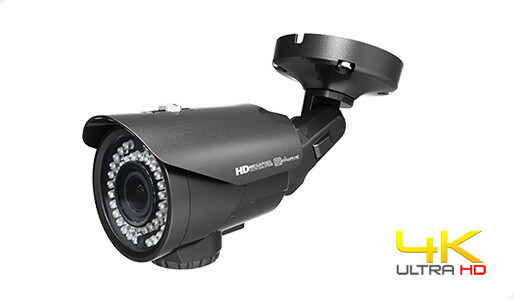 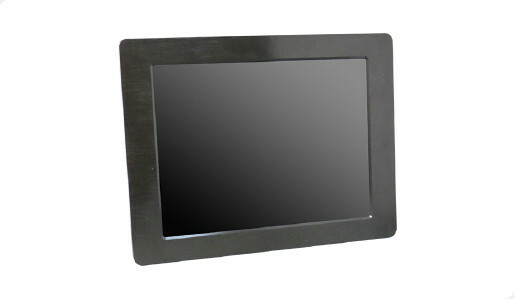 The extended hardware reliability is especially suitable for industrial HD Video applications using 4K IP cameras.